Ferman Hilal Hotel is set in Talimhane hotels area. The hotel has a spa centre and sauna, and guests can enjoy a meal at the restaurant. Each room is equipped with a flat-screen TV. Some units have a seating area to relax in after a busy day. Certain units include views of the garden or city. Rooms have a private bathroom. For your comfort, you will find bath robes and slippers. Ferman Hilal Hotel features free WiFi throughout the property. The property is 1.9 km from Lutfi Kirdar Congress Centre and Cemal Resit Rey Concert Hall. 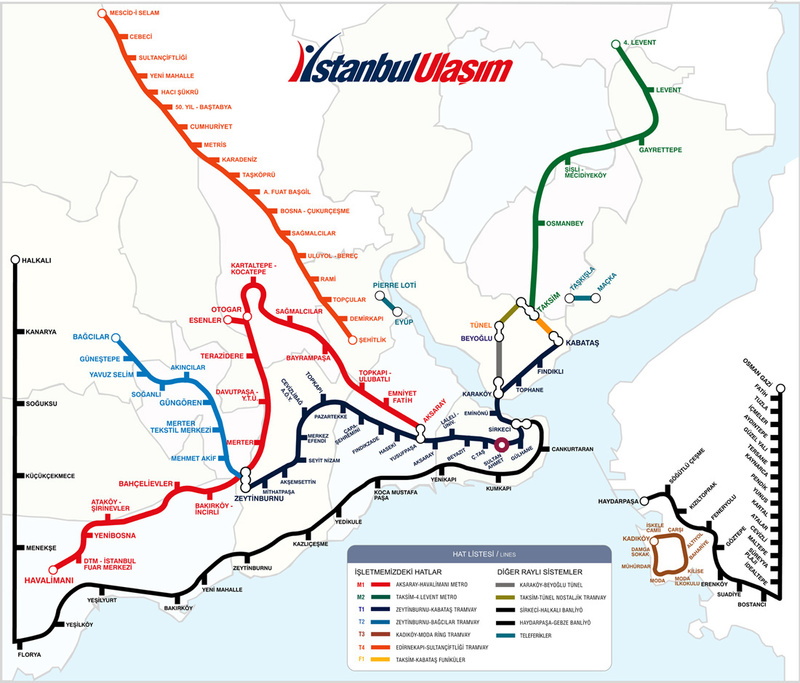 The nearest airport is Ataturk Airport, 15 km from Ferman Hilal Hotel. 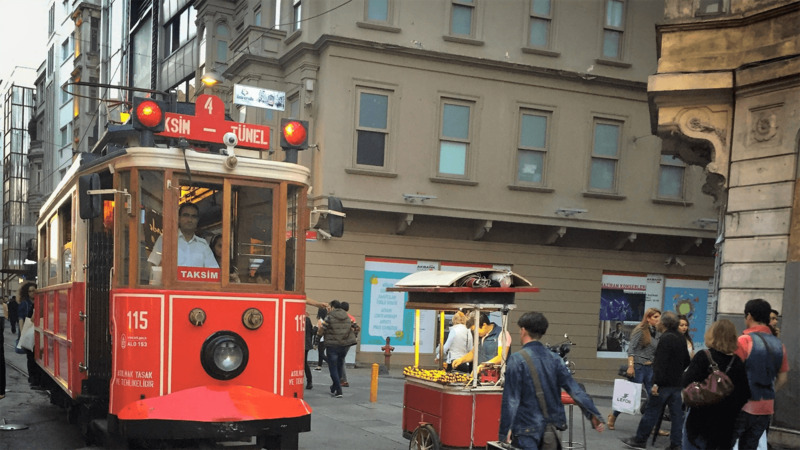 Beyoglu is a great choice for travellers interested in nightlife, food and shopping. 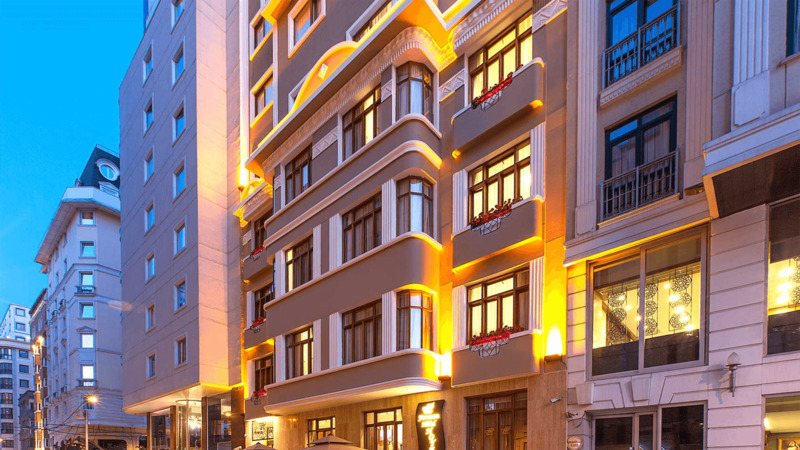 Located in Taksim, this hotel is within a 10-minute walk of Taksim Republic Art Gallery and Taksim Square. 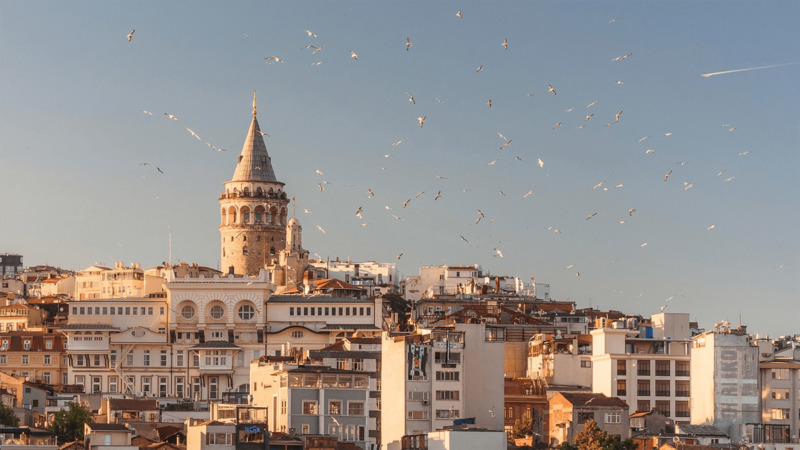 Dolmabahce Palace and Galata Tower are also within 2 mil (3 km). ©2018 Ferman Hilal Hotel. All Rights Reserved.